History: Iberia Inc. is a team of superheroes who work for the Spanish government. Comments: Created by Rafael Marín and Carlos Pacheco. Thanks to Jose Ramon Vidal of the Yahoo International Comics Club who first alerted me to the existance of these characters, and who provided most of the information used in this profile. He notes "Iberia Inc was created to be part of a RPG setting (never published), later to be a miniseries in Marvel UK and finally published by Planeta in his own world setting. Pachecho and Marin created the characters but the series' artist was Rafa Fronteriz." 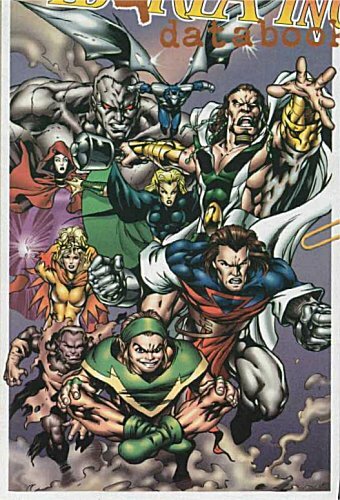 The group cameod in Avengers Forever, a Marvel mini-series which Carlos worked on.